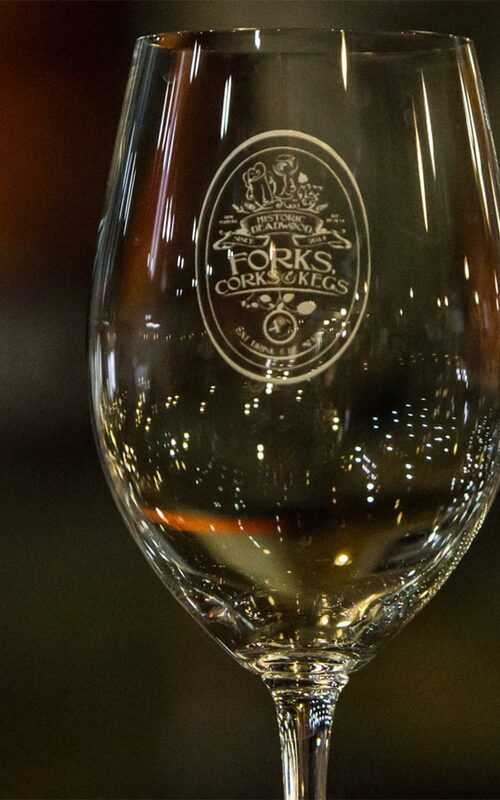 If you love fine food, wine and distinctive brews, don’t miss the 7th annual Forks, Corks & Kegs: Food, Wine and Beer Festival, April 3 – 4, 2020 in Historic Deadwood. 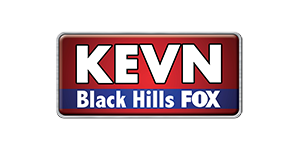 Sample a variety of beer and wine from all across the country, as well as your Black Hills favorites as you make your way to various tasting venues across town. Each location will feature their chef’s finest culinary creation paired with the perfect complimentary beverage. 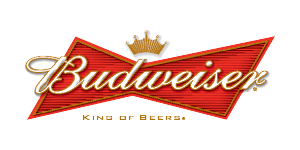 Then head to the granddaddy finale, a Grand Tasting, featuring dozens of beer and wine varieties, light hors d’oeuvres, and dessert samples. *Must be 21 to participate* Only 1,000 tickets will be sold! 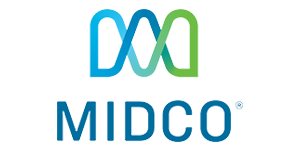 Tickets will be available for the 2020 event within the next few months. 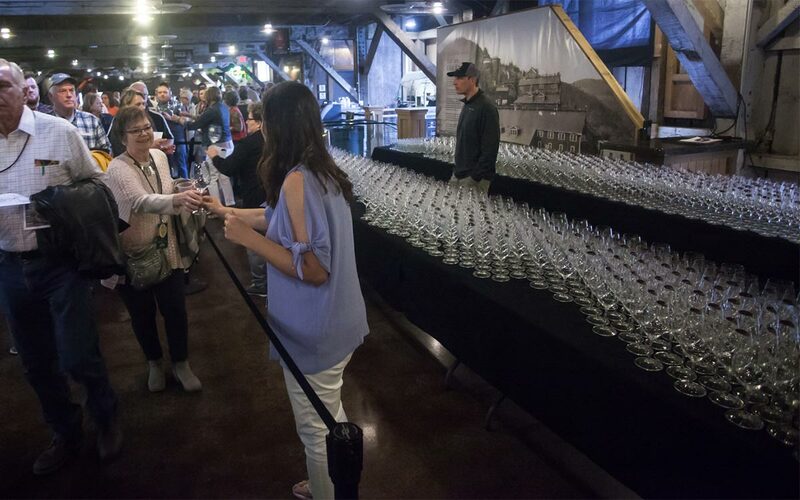 Standard Festival Passes Include: Commemorative Glassware; Trolley Transportation (within City limits); Wine Tastings; Deadwood Appetizer Crawl; Deadwood Dine Around; and the Grand Tasting. 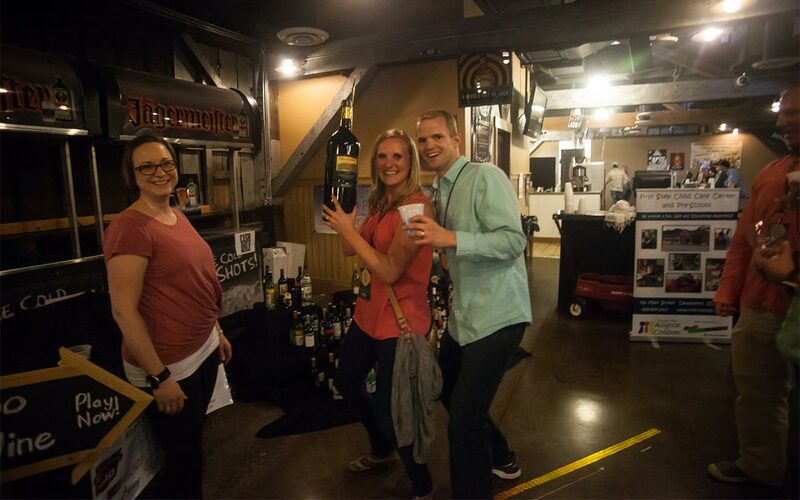 The standard Forks, Corks & Kegs ticket is a dang-good deal and an even better good time, but if you want to step up your game, and your wine, opt for the VIP EXPERIENCE TICKET. This upgraded ticket includes all the perks of the standard ticket PLUS two high-end wine tastings. The EXCLUSIVE VIP TASTING is Friday night from 5-7pm, hosted by the Deadwood Social Club in the Charlie Utter Theater (above the Saloon #10). 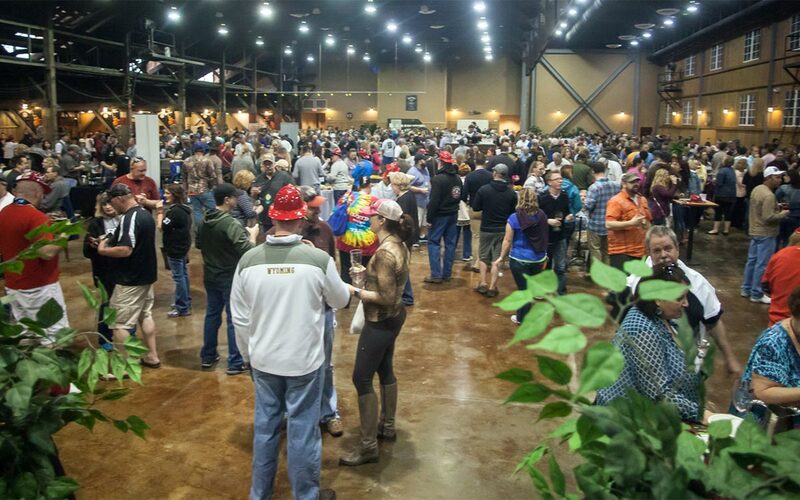 Then, on Saturday, head straight to the RESERVE ROOM at the Grand Tasting at the Deadwood Mountain Grand. This special section features the finest quality and rarest wines we have to offer. All of the wines retail for over $75 per bottle! You’ll get EXCLUSIVE, private access to that event 30 minutes before anyone else. Forks, Corks and Kegs is an open container event. Beer and wine ONLY are allowed in our City approved clear Deadwood Chamber Cups. Absolutely no other container with alcohol will be allowed on the street. This will be strictly enforced! Open container times for 2020 are pending City Commission approval. All open containers must stay within the designated zones which are clearly marked by the Open Container Zone signs. Festival pass holders ride the trolley for free during the event. For free rides you must have completed event registration and display our festival pass lanyard to the driver. No beverages or food are allowed on the Trolley. 2PM – 8PM – Event Registration – Pickup your Festival Pass lanyard (your pass to all the weekend’s events and trolley transportation), event guide and welcome packet in the main lobby of Deadwood Mountain Grand. 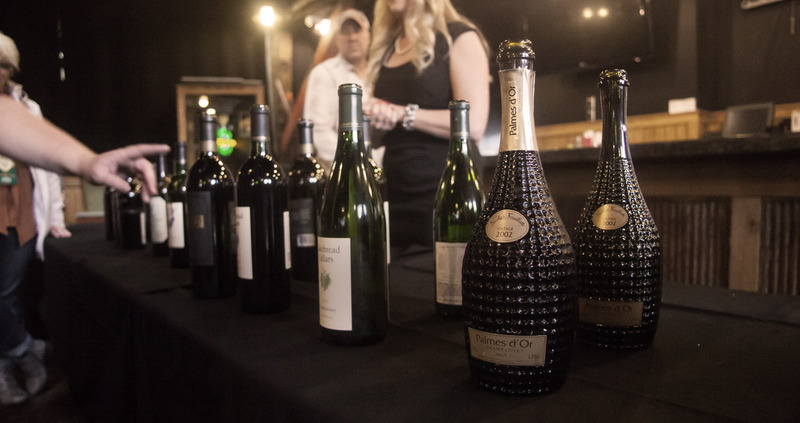 5PM – 7PM – Wine Around Deadwood* – Locations around Deadwood each host a different vineyard. 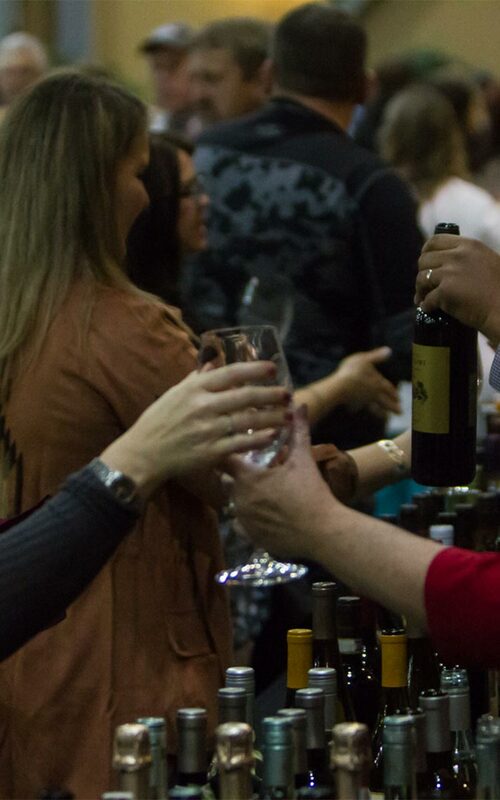 A representative from the vineyard will be on hand to answer questions about their most popular wines while providing profile and pairing advice to attendees. 8PM – 10PM – Appetizer Crawl* – Sample bite-sized masterpieces, each paired with a wine or beer sample, created by local chefs at their respective restaurants. 11AM – 3PM – Deadwood Dine Around* – Stop at many Deadwood locations throughout the afternoon for the Deadwood Dine Around. Local chefs prepare samples of their favorite dishes paired with beverages. 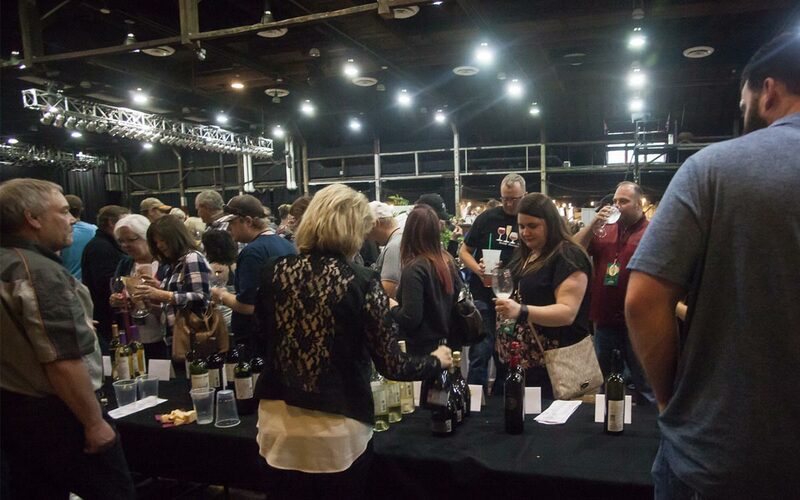 4PM – 6PM – Grand Tasting – Pick up your 2019 commemorative glassware upon entering Deadwood Mountain Grand’s Event Center, it’s the perfect accessory for sampling dozens of top choices from participating wineries, breweries and specialty vendors, all in one location. The event features music and light hors d’oeuvres. 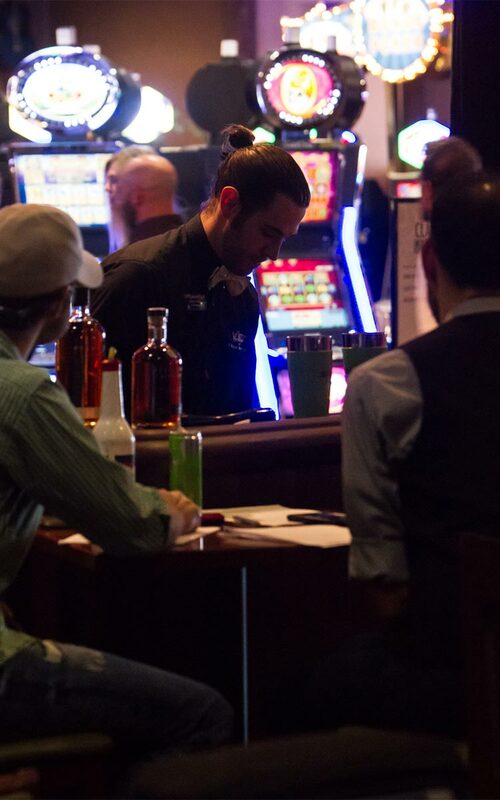 6PM – Cigar Tasting – If you’re a cigar lover, you won’t want to miss this sampling hosted at the Deadwood Tobacco. For just $2 (extra) you’ll get your own Sweet Jane; you do have to smoke it there.